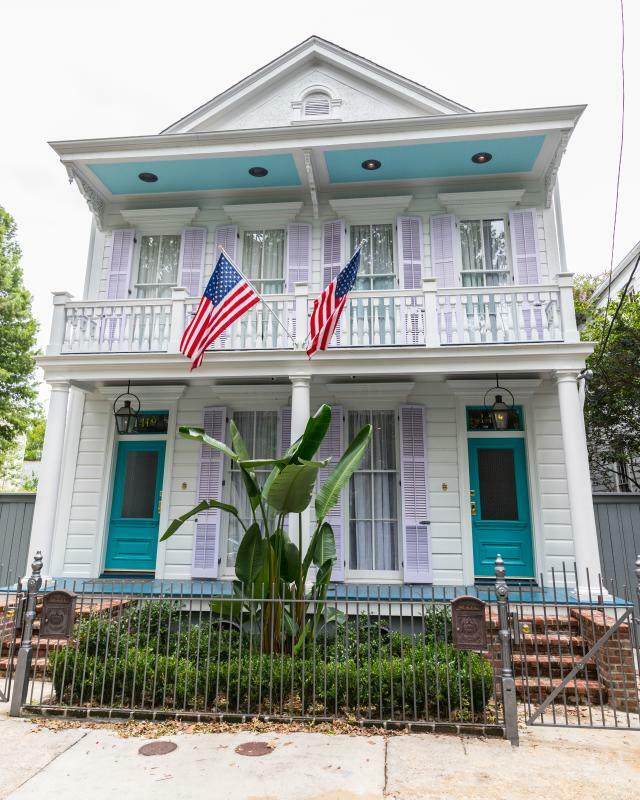 Find a list of consulates that can help foreign visitors during their trip to New Orleans. There are currently 50 foreign representations in New Orleans, including 13 consulates general and 37 consulates. Like embassies, which are usually in capital cities, they can help travelers and foreigners living abroad with matters relating to passports, visas, emergency money transfers, birth certificates, taxes, absentee voting, and more. See here for a list of all consulates in New Orleans.